The North Cornish coast inspired some of Sir John Betjeman’s most celebrated and evocative poetry. As today marks the 30th anniversary of the Poet Laureate’s death, Estella Shardlow rounds up some of his favourite spots in the Delectable Duchy. 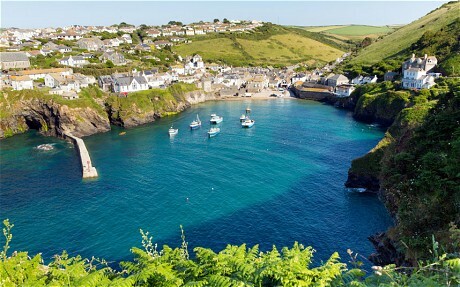 John Betjeman’s boyhood summers began aboard the Atlantic Coast Express from Waterloo to Padstow. He wrote that the final stretch along the Camel Estuary was the most beautiful train journey he knew, and, at the end of the line, a different world awaited: one of “oil-lit farms” and “golden unpeopled bays”, of shipwrecks and haunted woods, all of which he explored while holidaying at his father’s property in the village of Trebetherick. As an adult he continued to make annual pilgrimages to the area, capturing its melancholy and majesty in numerous poems, essays and the 1964 television series One Man’s County. What will the restaurant of the future look like? Pizza delivered by drone and virtual waiting staff? 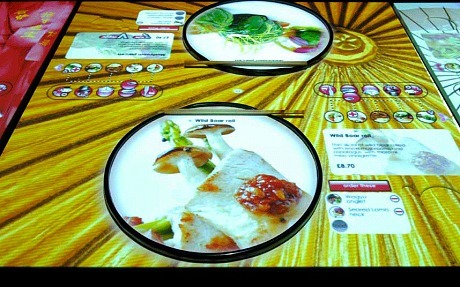 It may seem like the stuff of sci-fi fantasy, but many of these digital dining innovations are already on their way to a restaurant near you. Imagine it: you walk into a local restaurant and the maître d greets you by name. So far, so normal – except for the fact they have identified who you are via Google Glass. Equipped with facial recognition software, staff will soon be able to instantly recall diners’ personal details, previous orders and even dietary requirements for those who opt in. Touchscreen tables are also allowing patrons to watch programmes, check emails or play games, putting to bed any debates over TV dinner versus meal out. Still further ahead, videos may even appear on food packaging itself: energy solutions company Nth Degree Technologies forecasts it will be possible to put television screens on paper in 20 years’ time. More than sardines: is Portuguese food the next big trend? When Nuno Mendes opens a new restaurant, you can be sure it will make waves – this is the same chef who brought us celebrity mecca the Chiltern Firehouse, after all. And for his latest venture, Taberna do Mercado in London’s Old Spitalfields Market, he has decided to celebrate the cuisine and wines of his native Portugal. “I am at a point in my career where I wish to pay tribute to my country and my early life memories,” Mendes explains. The small plates for sharing include cenouras de escabeche (preserved carrots), port caramel and Casa da Prisca DOP cheese. Even the marble tabletops are sourced from the Estremoz region. From seasonal garnish selections in Berlin to pre-Prohibition cocktails in New York, Estella Shardlow picks perfect places to raise a glass of Mother’s Ruin. Hong Kong’s first bar dedicated entirely to gin is the brainchild of the team behind the famous Angel’s Share bar in New York, specialising in cocktails created through molecular mixology. Pull up a tartan and brass bar stool and sample master mixologist Antonio Lai’s house-infused gins, concocted in Origin’s dedicated lab area. 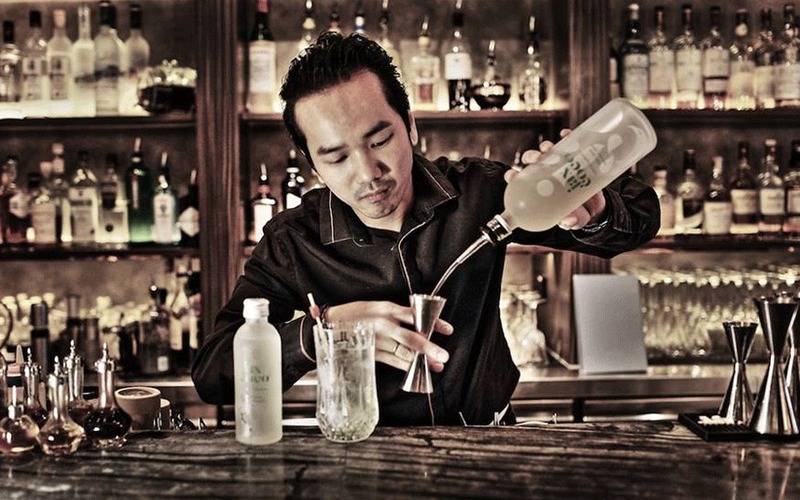 Flavours such as lemongrass and basil or raspberry and lime make delicious bases for his range of modern signature cocktails. There’s nothing simpler than a glass of milk, right? Think again – now the white stuff is being infused with spices and served up at milk-themed pop-ups. We’ve had coffee snobbery, gourmet butter and luxury flavoured salts. Now it looks like milk is the next everyday foodstuff to be elevated. Where once a pint of semi-skimmed would suffice, a flurry of taste-focused milk concepts are popping up. Reading this in the office? So passé. 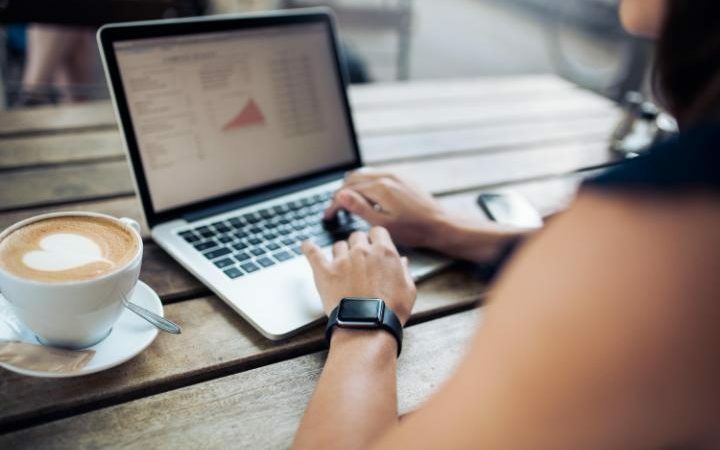 Numbers of self-employed and freelancers have hit a record high – 15 per cent of the British workforce are at it, according to 2016 report by Co-Operatives UK. This means more of us than ever are looking to find work-friendly cafes and bars where we can plough away on our laptops, fuelled by good grub and caffeine kicks. In an ideal world, we’d simply swan into our chosen members’ club, or join one of the fancy co-working hubs springing up all over the city, such as wework. Or maybe even be disciplined to work from home without falling into watching re-runs of Game of Thrones and taking ‘restorative’ siestas. 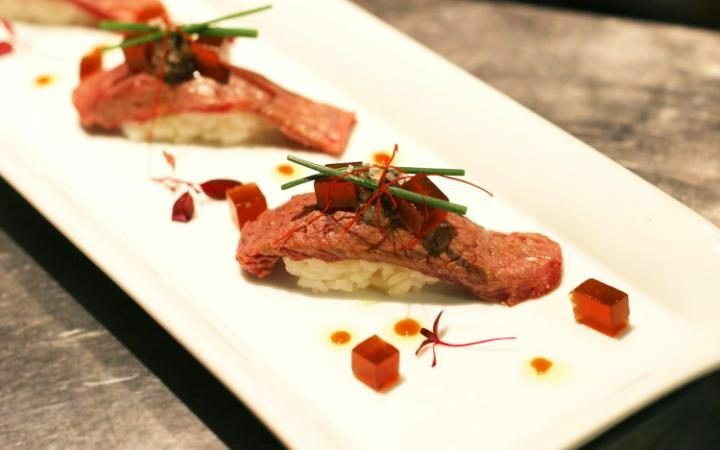 The decadent offerings at this Izakaya-style Marylebone townhouse include yellowtail sashimi topped with British caviar, and Wagyu beef nigiri with foie gras. Nobu alumni Masaki Sugisaki and Keiji Fuku are at the helm, offering a menu of ‘Japanese tapas’ with modern European influences.